Do you remember when Gingerbread came out? This would have been December 2010: more than five years ago. Do you remember your excitement and anticipation as you waited for Android 2.3 to finally arrive on your device? You might be feeling the same way about Marshmallow now, eagerly awaiting its eventual appearance. Well, the new Android distribution numbers this month are in, and as it stands, only 0.7% of Android users are currently running Marshmallow, the most up-to-date version of Android. Gingerbread, however, is still rocking a hard 3.0%. This means that more than four times as many people are running Gingerbread than are running Marshmallow. Last month, Marshmallow made a pretty solid leap to get to .5% usership. In the intervening time, however, we haven’t seen anywhere near as much growth proportionally. Jelly Bean, KitKat, and Lollipop still dominate the Android ecosystem. Lollipop is holding strong at 32.4% usership, but KitKat still holds the largest share at 36.1%. Marshmallow’s notoriously slow adoption rate means that the only version of Android it’s currently beating out is Froyo. That’s right, Froyo: the version that introduced push notifications and the ability to view animated gifs in-browser. The fragmentation of the Android ecosystem isn’t a new topic of discussion by any means, but seeing these numbers stacked against each other paints a vivid image of just how divided usership remains going into 2016. 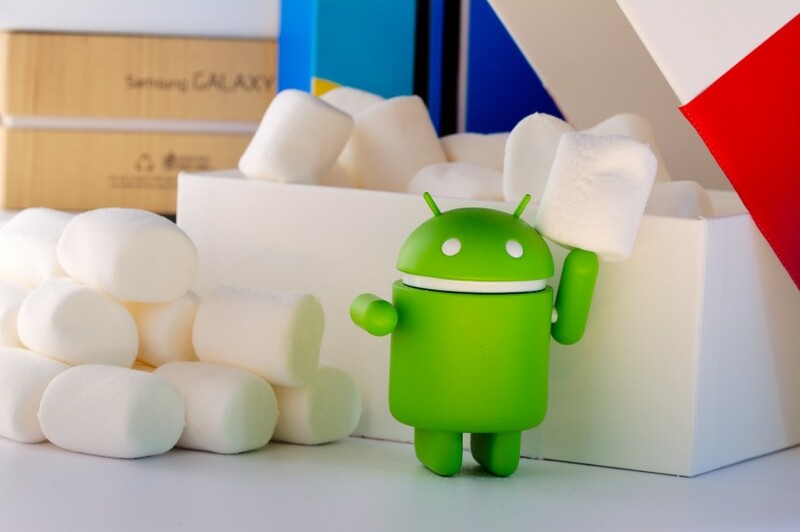 Gingerbread was the first version of the Android operating system that offered functionality for multiple cameras on the same device, and as of the beginning of this year, the number of people still stuck on that version of Android is quadruple the number of people using Marshmallow. It’s definitely food for thought, but it’s not as bad as many would have you believe. While a number of people are still stuck on older versions of Android, updates to Google Play services and other Google apps means that the majority of Android apps work with just about any Android version, and this is especially true with devices that are rocking Jelly Bean or higher. What are your thoughts regarding the current state of the Android ecosystem? Does this gap bother you, or not? Let us know your thoughts in the comments below!